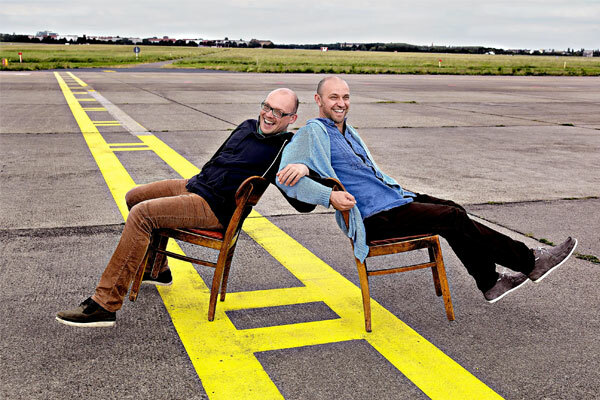 A unique collaboration between Norvegian jazz pianist Bugge Wesseltoft and German producer Henrik Schwarz. Wesseltoft is a pioneer in the world of electronic jazz. Schwarz traveled around the world as a techno producer and became a famous remixer for pop stars like Michael Jackson and Coldcut. Schwarz reworks Wessltoft's complex compositions, together they create a natural-sounding blend of techno and jazz.